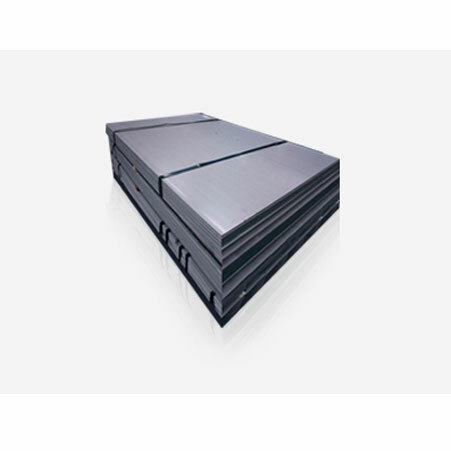 ﻿ Incoloy 825 Shim Sheets, 825 Incoloy Plates Exporter. 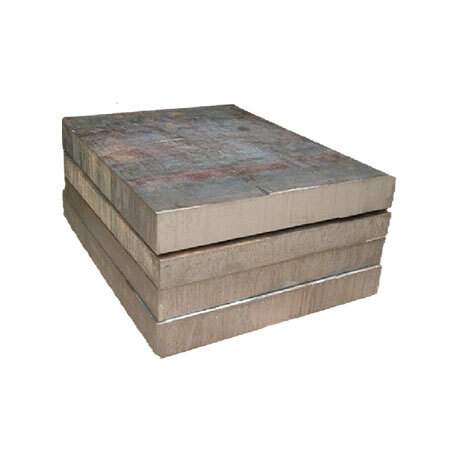 Incoloy DIN 2.4858 Sheets Manufacturer, Incoloy UNS N08825 Plates, 825 Incoloy Alloy Perforated Sheets, 825 Incoloy Alloy Plates Supplier in India. We, at Amco Metals, develop and sustain quality and advancement and direct them in our items through consistent endeavors and quality control. We benefit our clients an exceptional quality item profile, helping them to pick an appropriate one for their industry. We are an ISO 9001: 2015 ensured organization, devoted to building and maintaining client arranged engagements. 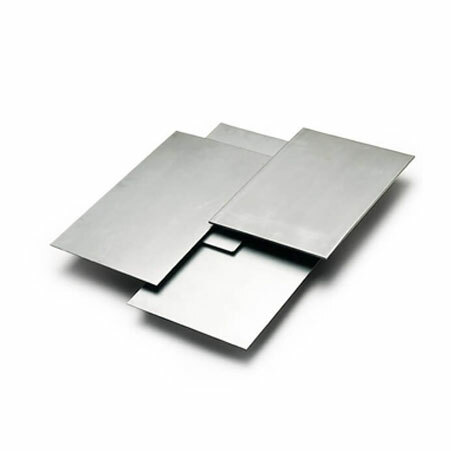 We are a producer, merchant, stockist, provider and exporter of ASTM B168 Incoloy 825 Plates, which are austenitic plates, with increments of Copper, Titanium and Molybdenum that give these plates the forces to maintain in the cruelest conditions. Our UNS N08825 Incoloy 825 Plates are against fluid and setting consumption, along these lines appropriate to the marine and radioactive businesses. We supply WNR 2.4858 Incoloy 825 Plates to the corrosive creation plants since these plates acquire the qualities to oppose acids like sulphuric, nitric and phosphoric acids. We keep a tab on showcase patterns and requests, to create new, supportable and temperate items fit for experiencing customization. We have constructed a dependable arrangement of solid items over the traverse of 25 years. 825 Incoloy Polished Cold Drawn Plates Manufacturer, 825 Alloy Plain Sheets, Incoloy 825 Hot Rolled Plates, Incoloy 825 Sheets Supplier In Worldwide. Lebanon, India, Yemen, Peru, Venezuela, Nigeria, Namibia, Kuwait, Kazakhstan, Finland, Spain, Bulgaria, Mongolia, Iran, Russia, New Zealand, Philippines, Indonesia, Germany, China, Lithuania, Belgium, Egypt, Switzerland, Saudi Arabia, Macau, Colombia, Morocco, Denmark, Zimbabwe, Gabon, Brazil, Algeria, Australia, Croatia, Serbia, Hong Kong, Mexico, Netherlands, Hungary, Greece, United States, Afghanistan, Sweden, Pakistan, Puerto Rico, Singapore, United Arab Emirates, Chile, Thailand, Jordan, Iraq, Belarus, Romania, Malaysia, Bhutan, Bangladesh, Poland, Norway, Portugal, Angola, Nepal, Turkey, South Korea, Israel, Iran, Mexico, Azerbaijan, France, Gambia, Sri Lanka, Bahrain, Estonia, Ireland, Czech Republic, Qatar, Costa Rica, Slovakia, Trinidad & Tobago,Tunisia, Poland, Kenya, Ukraine, Italy, Argentina, Austria, Chile, Nigeria, United Kingdom, Bolivia, Vietnam, Canada, Taiwan, Ghana, Japan, Oman, Libya, Ecuador, Tibet, South Africa. Secunderabad, Baroda, Chiyoda, Madrid, Port-of-Spain, Doha, Mumbai, Navi Mumbai, Ho Chi Minh City, Vadodara, Moscow, Aberdeen, Kuala Lumpur, Dammam, Thane, La Victoria, Rio de Janeiro, Brisbane, Montreal, Geoje-si, Singapore, Al Jubail, Algiers, Ankara, Petaling Jaya, Pimpri-Chinchwad, Melbourne, Rajkot, London, Hyderabad, Manama, Thiruvananthapuram, Caracas, Ahmedabad, Sharjah, Kuwait City, Coimbatore, Nagpur, Edmonton, Lagos, Ernakulam, Hanoi, New York, Karachi, Vung Tau, Abu Dhabi, Jaipur, Istanbul, Pune, Perth, Muscat, Tehran, Jamshedpur, Granada, Ahvaz, Bangkok, Sydney, Visakhapatnam, Los Angeles, Jakarta, Faridabad, Al Khobar, Busan, Indore, Kanpur, Nashik, New Delhi, Cairo, Lahore, Milan, Santiago, Howrah, Jeddah, Houston, Chandigarh, Gurgaon, Riyadh, Ranchi, Gimhae-si, Surat, Noida, Haryana, Seoul, Toronto, Ludhiana, Dubai, Colombo, Chennai, Ulsan, Atyrau, Bogota, Dallas, Kolkata, Hong Kong, Calgary, Courbevoie, Bengaluru, Bhopal, Mexico City.